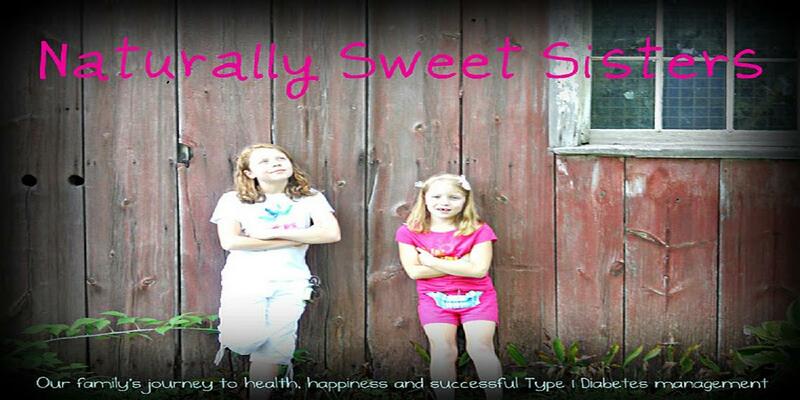 With so many studies out there regarding the cause of Type 1 Diabetes, very little has come to play in what we believe might have happened in our own family to bring about two diagnosis in two little girls at ages 3 and 8. Let me list a general overview and I am sure each theory that you might have been heard, can be disproved by what we have personally gone through. Even though we have only two girls, we did do things differently for both. Mostly because when the first daughter was born, I was still working full time in Marketing and I was completely new at parenting - which is a fun learning curve at times! After reading that list, you can tell that not much of any of the theories seems to apply to us. However, this study does... not just to us, but to most of the US and Europe as a reason to why type 1 diabetes is on the rise. 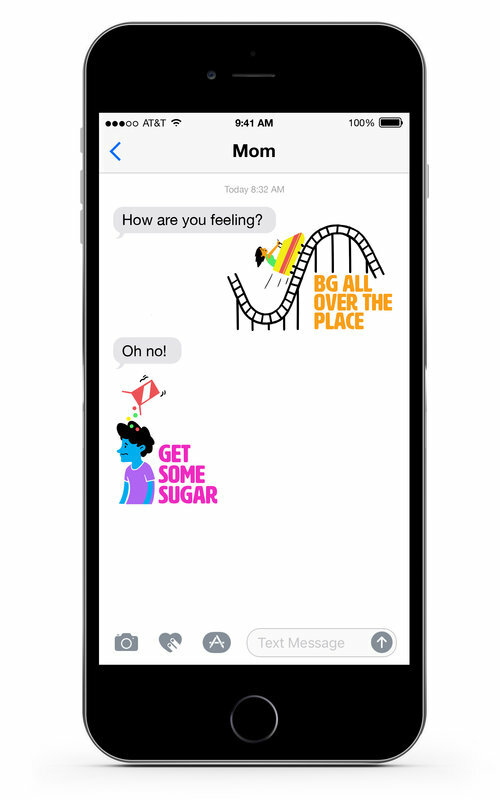 "The global rise in type 1 diabetes is an unexplained phenomenon. Many suggest that the exposure, or rather the lack of exposure, to infectious disease when young might be linked to the development of autoimmunity." "Our data show that type 1 diabetes rates were highest in countries where markers of exposure to infectious disease were lowest. Incidence of type 1 diabetes was significantly linked to mortality from a variety of infectious diseases and to the local susceptibility of a common bacterium to antibiotics." "These data provide support for the notion that the immune system can somehow become disordered and attack the body's own cells if it is not trained by regular exposure to micro-organisms -- the so called hygiene hypothesis. More research is needed to try to identify other environmental factors that may be linked to the continuing conundrum of rising type 1 diabetes rates." Interesting isn't it? Because if this is the result of having a healthy world, how are we going to stop type 1 diabetes, or even other autoimmune diseases from increasing? One final thought, if you have been struggling with WHY this happened, I wanted to post this study to help you overcome those possible 'blame theories'. 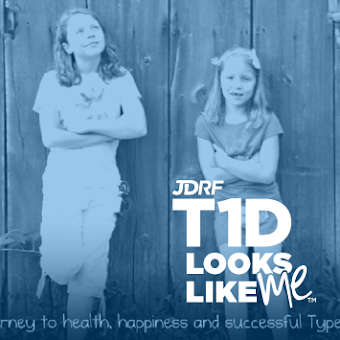 There is nothing that any one of us did to bring about a diagnosis of type 1 diabetes. The only thing we should worry about is how research is going to END type 1 diabetes. Want to read more about the study listed here? CLICK here for more details.